After a long ride stuck in the car and too much screen time, the whole family can benefit from getting out and about. 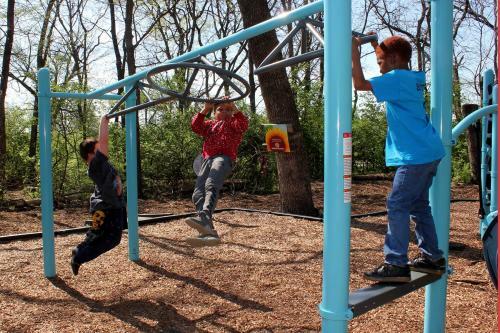 Moving around a play structure or climbing a tree not only feels great, it helps kids develop their muscles as they try new things. They also develop language as adults talk to them about climbing under, over, through and around. Children feel the meaning of words when moving their bodies, an experience far more memorable than hearing the words out of context. The most productive play for children is led by the children themselves. Getting outside allows great opportunities for exploring natural objects at their own pace and using their imaginations. When adults follow the lead of kids, they find themselves participating in amazing adventures, being pulled down secret paths, and discovering magical objects under every rock and stump. Families make great memories together when kids get to take the lead. There’s a good reason children gravitate towards what looks risky to adults: they’re seeking the thrill that motivates them try new things. 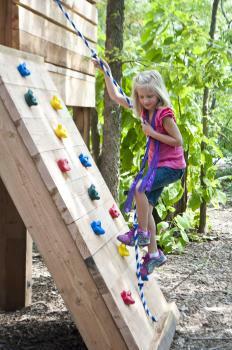 Children learn by taking risks and they should be encouraged to climb, swing and jump when appropriate. Experiencing excitement and even a little fear helps them learn to regulate their emotions and develop self-confidence. Adults should let kids take the lead on risky play, letting them decide when to try something new and when something is too scary to try, but getting outside is a great way to start. 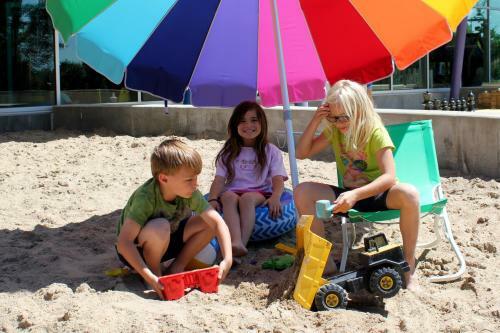 Less crowded outdoor spaces tend to allow children the space and time to make new friends at their own pace. When kids meet on the playground, they learn how to communicate with kids of different ages and backgrounds. When traveling, it’s a great way to meet local families and get tips from other parents in a relaxed environment. Exploring a new place can really get kids talking about what makes your travel destination different than home. Seeing new trees, plants, animals and climates can all get kids asking why places have different characteristics. Ask children to find things that are different and things that are the same. Seek out animal habitats together. 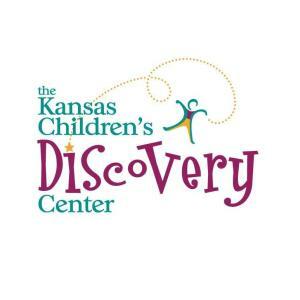 How does the Kansas Children’s Discovery Center encourage outdoor play? 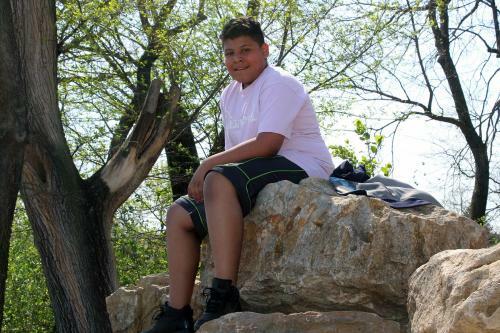 The Kansas Children&apos;s Discovery Center has earned national recognition as a Certified Nature Explore Classroom from the Nature Explore program. 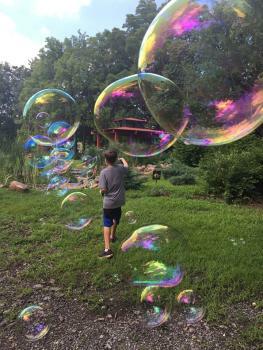 Nature Explore Outdoor Classrooms offer interactive elements such as musical instruments made of natural materials, garden and pathway areas, and natural materials for building and creating art. 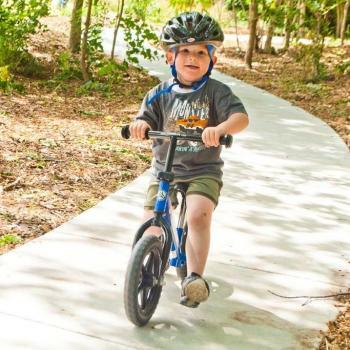 Our Outdoor Classroom is 4.5 acres of serious fun, including outdoor obstacles and climbing challenges, a treehouse, bike and trike course, stream and pond. Visit www.kansasdiscovery.org for a full list of indoor and outdoor exhibits and tips on planning your visit.